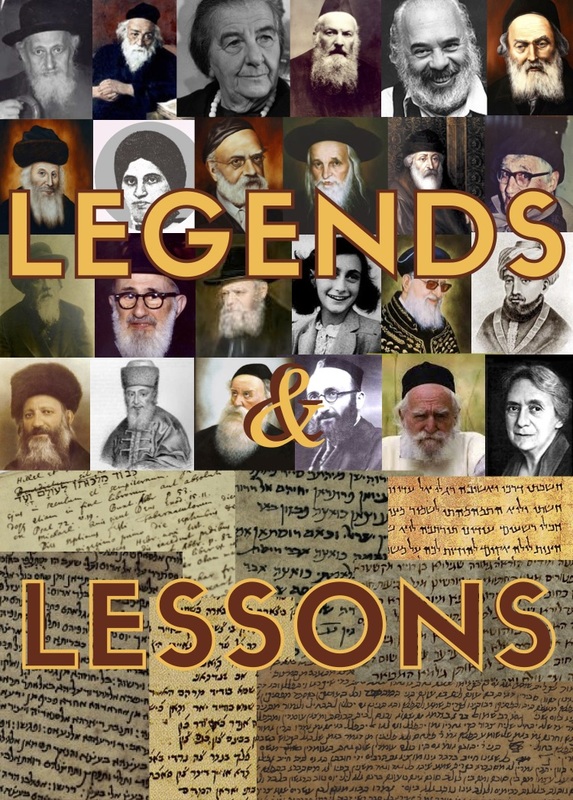 The Legends and Lessons class is geared towards understanding our history and how it informs our learning. The class meets on Monday nights at 7:00 in the JCC Board Room. The class focuses on an influential character in Jewish history, whose anniversary of passing (yahrtzeit) falls within the coming week. We first discuss the person’s biography, including his or her upbringing and their relationship with the broader communities. Afterwards, we learn something they wrote about Judaism and/or Torah. Listen to our latest classes (OLDEST TO NEWEST)!